Trimmed illustration of a pea pod. 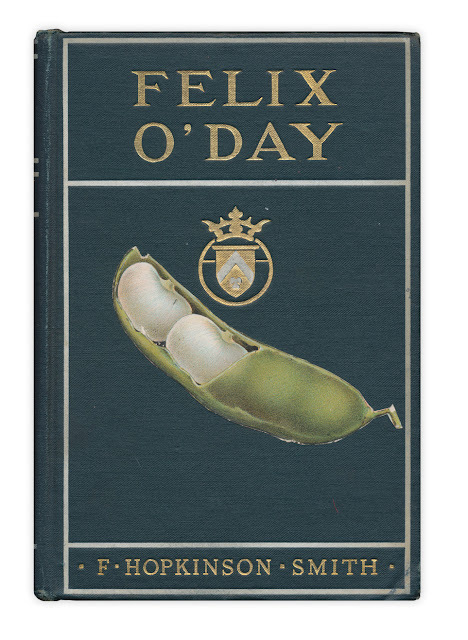 Found in "Felix O'Day" by F. Hopkinson Smith. Published by Scribners, 1915.